Updating GI-BUGGY ON project introducing site. 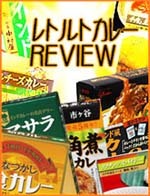 *90% japanese site ... English info is following. IT WAS BRGUN. That's GI-BUGGY ON. Hi guys. 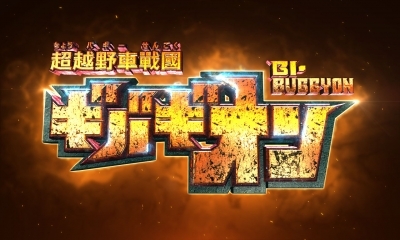 Jet Inoue has just started our new project "GI-BUGGY ON" is a project of Sci-fi Giant Robot Action story. "Giant-Buggy" is changeable to Human type battle robot. The Hero of this story named "Dyna Buggy" will ride the robot and fight for rescuing him friends and their families. This project are featured creator #KunioOkawara #Daromeon and so on. Kunio Okawara is a famous mechanical designer of animation. You know that Kunio Okawara designed the Gundam, Shippū! Iron Leaguer, Panzer World Galient ,The Brave Fighter of Sun Fighbird and so on. Daromeon is a Manga artist as known of his popular Manga work "Kenganashura". We have done crowd Funding at Japanese cloud funding site "GREEN FUNDING". To our honor, we succeeded this crowd Funding. So GI-BUGGY ON will be published the novel in Japan. First aim of this project is publishing novel but we will make theme song for "GI-BUGGY ON" by legend singer Masahito Arai. He has sang theme song "Gundam ZZ" in 1986. We united for this project. 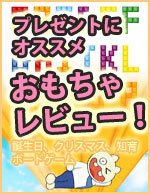 Director of this project is Jet Inoue. 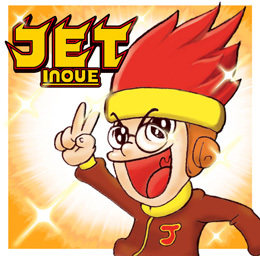 Jet Inoue make a based story and adjust the gist of materials of each section. These are each designs and characters and so on. I hope to grow into a big project in the future. Please support this project.